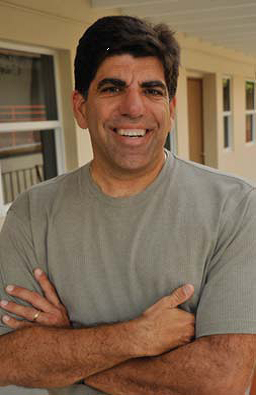 Bernie Diaz is the founding pastor of Christ Community Church in southwest Broward county Florida which began serving the South Florida community in 2009. He is most passionate about preaching and teaching God’s Word and making disciples in a Family-Integrated ministry. As part of his teaching ministry, Bernie served as the co-host of Sound-Word Live, a radio talk-show on WHIM, The Answer, 1080-AM, featuring his Pastoral Perspective, and biblical world-view on today’s controversies and questions.